MONDAY 4TH JUNE 2018: HRH The Duke of Sussex, Patron of the Invictus Games Foundation, today announced that the fifth Games – to be held in May 2020 – will be hosted in The Hague, The Netherlands. 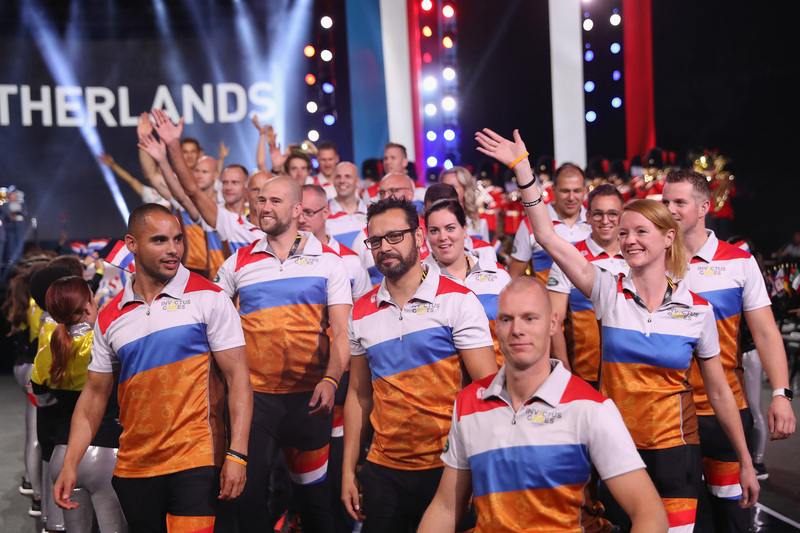 The Invictus Games The Hague 2020, will bring together over 500 competitors from 19 nations to compete in a series of adaptive sports. Events will be held across the city over the course of a week, with further details to be announced later this year. 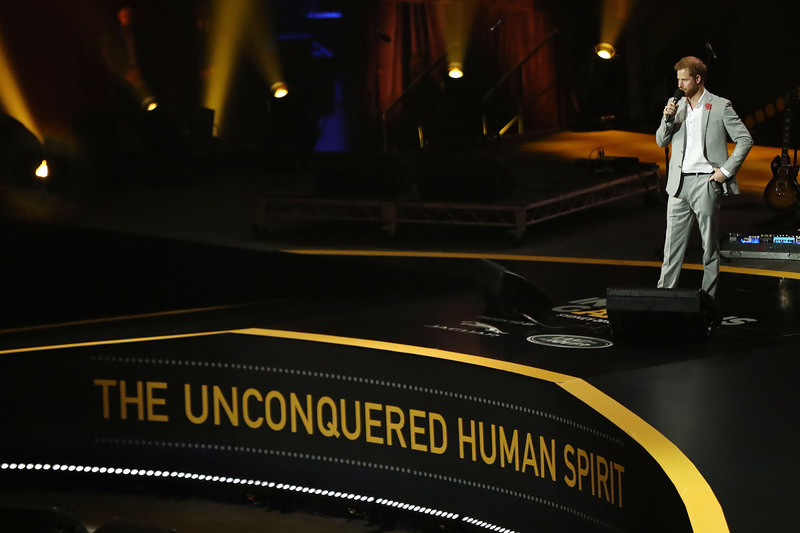 The announcement comes as competitors from across the world prepare to head to Sydney this October, for what will be the fourth iteration of the Invictus Games. 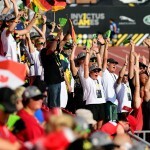 Following consultation with stakeholders – including the participating nations – the Invictus Games Foundation plans to extend the period between Games to two years. 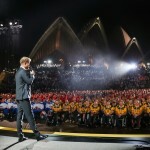 This will happen over the next two games cycles following the completion of this year’s Games in Sydney. For more information on Invictus Games The Hague 2020, please visit www.invictusgames2020.nl.